​Lynne is an independent executive coach and organizational development consultant. Her clients include technology, healthcare and financial services corporates where she has helped develop top team and senior executive performance. Previously she was with Racal, Lex Service, American Express and Octagon Consulting. She holds an MBA from CASS Business School and is a master NLP practitioner. 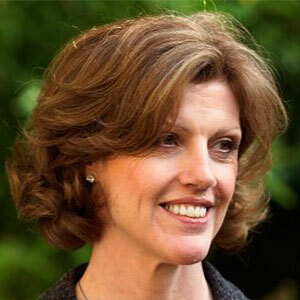 She has been a trustee of several UK not for profit organizations and has worked on multiple projects for the social sector, including strategic use of volunteers and trustee board effectiveness. She was previously on the Global Advisory Council of Dasra.